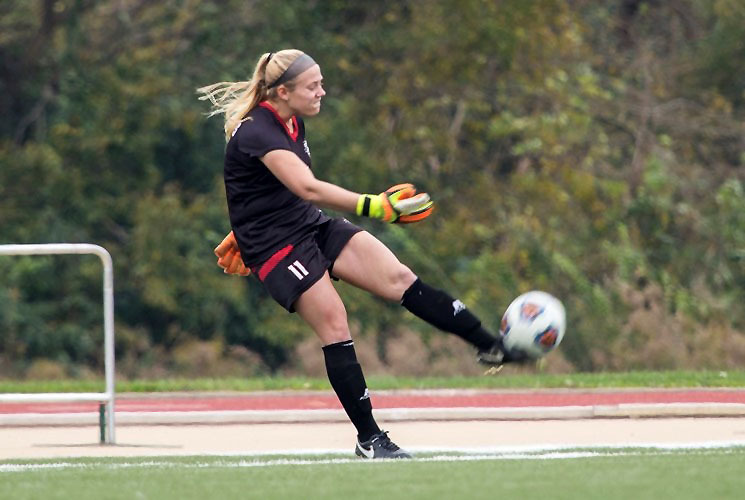 Edwardsville, IL – Austin Peay State University women’s soccer team saw its season come to an end in heartbreaking fashion, Sunday, falling 5-4 in a penalty kick shootout at SIU Edwardsville. 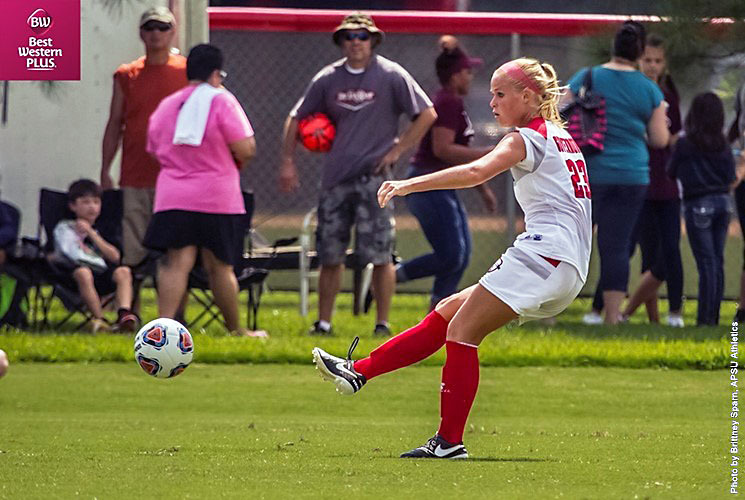 The Governors finish the campaign at 10-6-4, their highest win total since 2013. 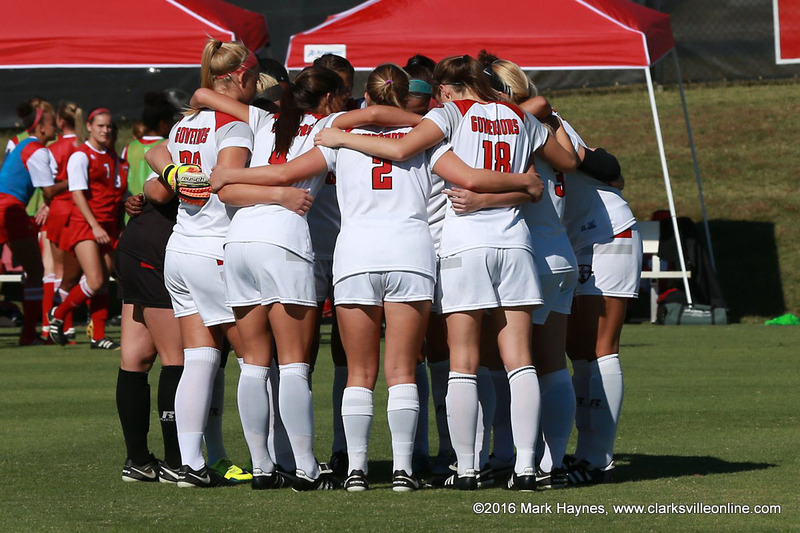 Clarksville, TN – For the first time since 2013, Austin Peay State University women’s soccer team will compete in the Ohio Valley Conference Tournament, traveling to SIU Edwardsville, 1:00pm, Sunday, in a first-round matchup. 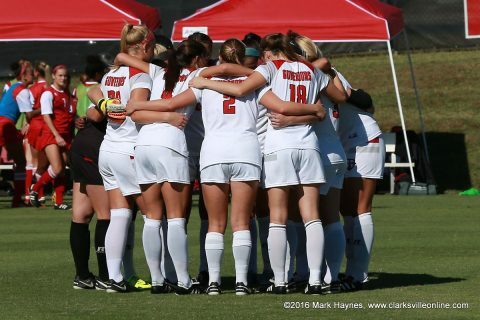 Clarksville, TN – Austin Peay State University women’s soccer team enters the final road weekend of the regular season, traveling to SIU Edwardsville 7:00pm, Friday, before visiting Eastern Illinois, Sunday, for a 1:00pm kickoff.